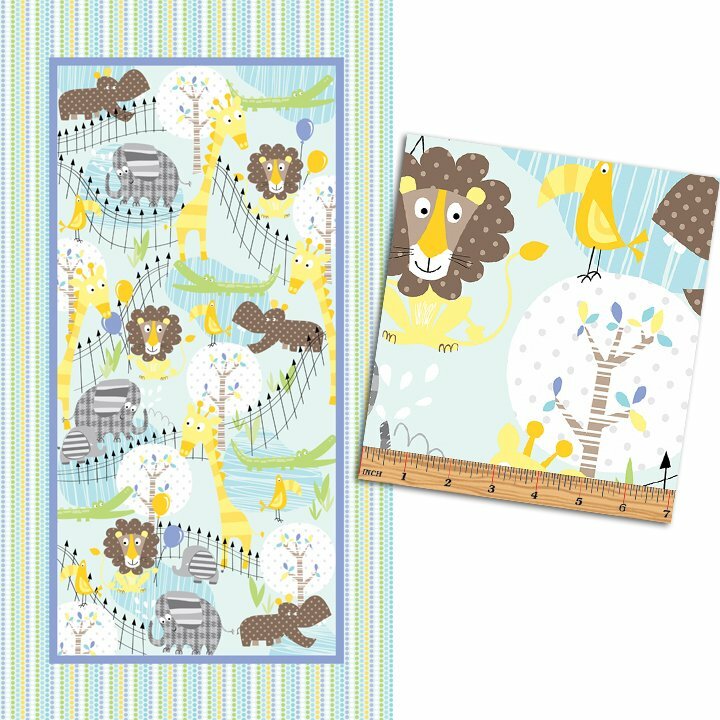 These babies are too cute to resist: little lions, hippos, giraffes, elephants - all created in pale aqua, gray, and shades of yellow! 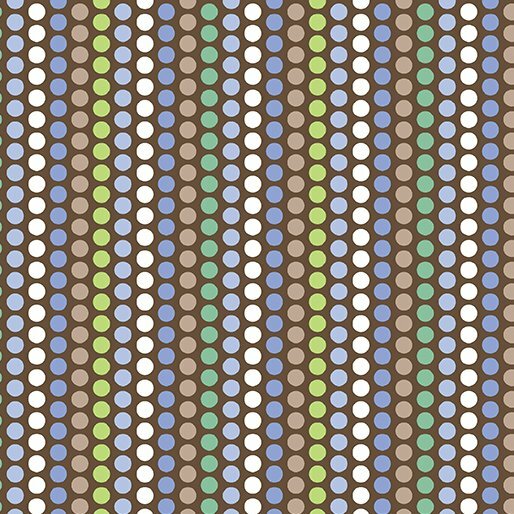 It’s a cool new take on baby fabrics - trendy yet fun! 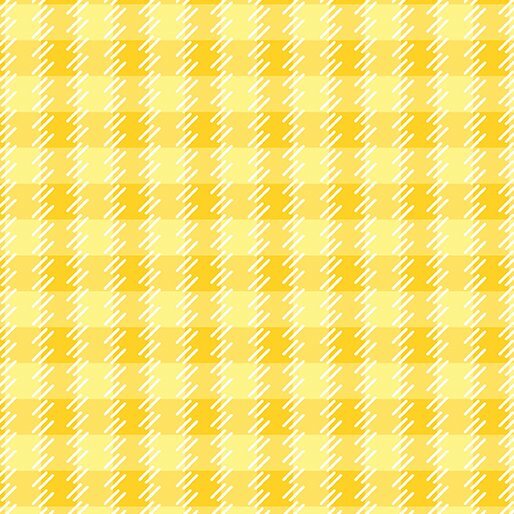 Surround the panel with stripes, plaids, and tossed baby animals for an instant baby quilt - great for boys or girls, and a quick and easy gift. Sew fun!